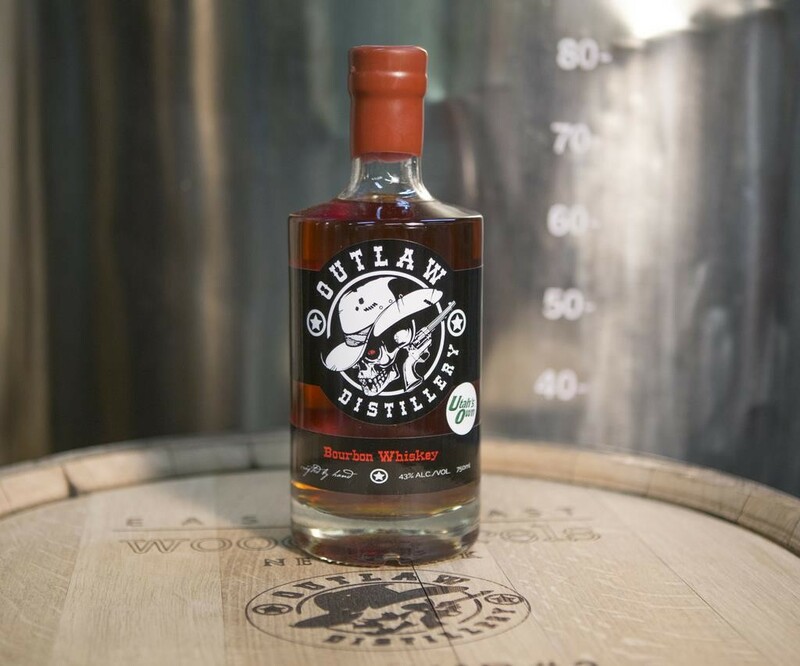 At Outlaw Distillery, we handcraft whiskey and rum from grains and molasses (locally sourced as much as possible) all the way through the mashing, fermenting, distilling, aging, and bottling. 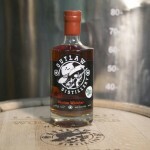 We make a Bourbon Whiskey, White Whiskey, Rum, and Spiced Rum. We have more styles planned to come in the near future as we grow. 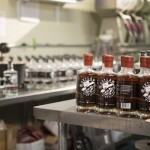 Went on a tour and did the tasting. This place is absolutely amazing! 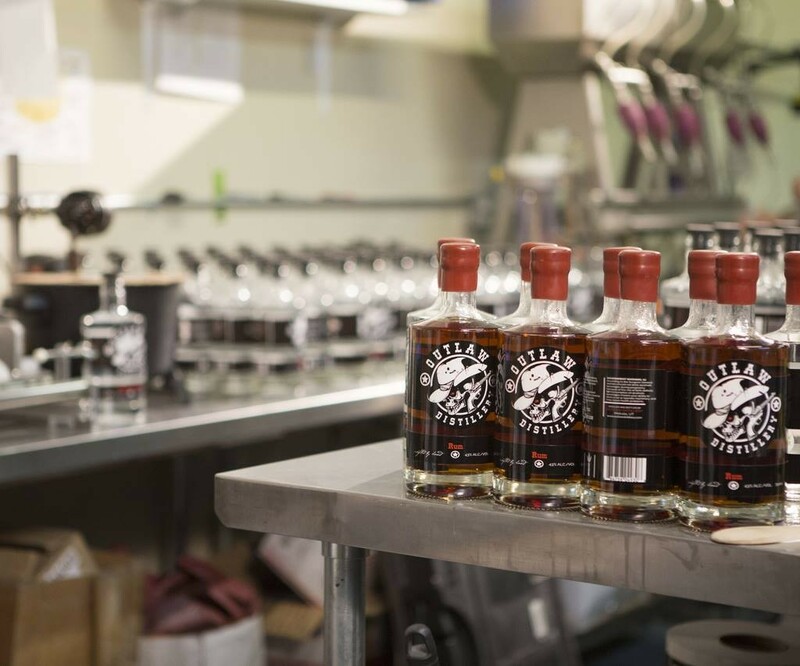 Seeing how everything is made with such care and thought was evident in how all the alcohol tasted. I love the coffee rum with Irish cream and am now out! 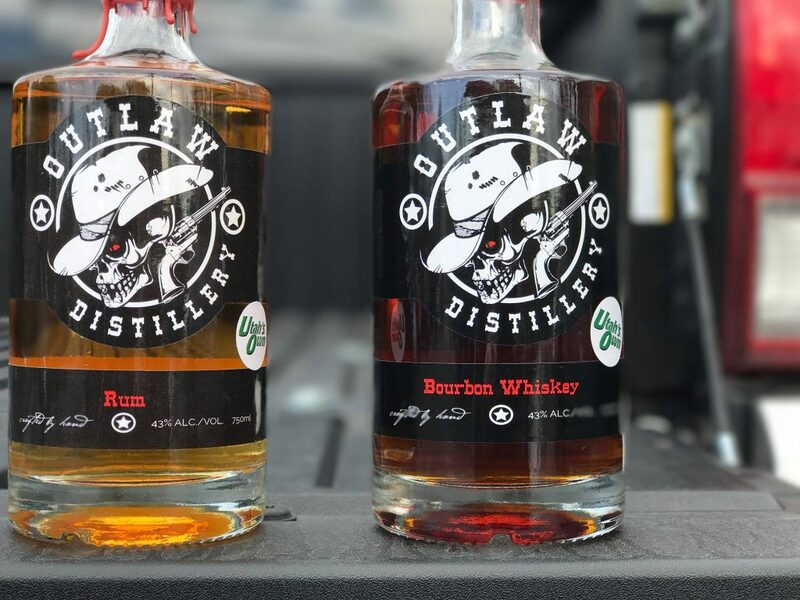 Outlaw is world class. Their tours are awesome, and Kirk is truly one of a kind. Denise and Kirk first met in 2011 and married in 2013. A mechanic by trade, Kirk felt the need to try something new. 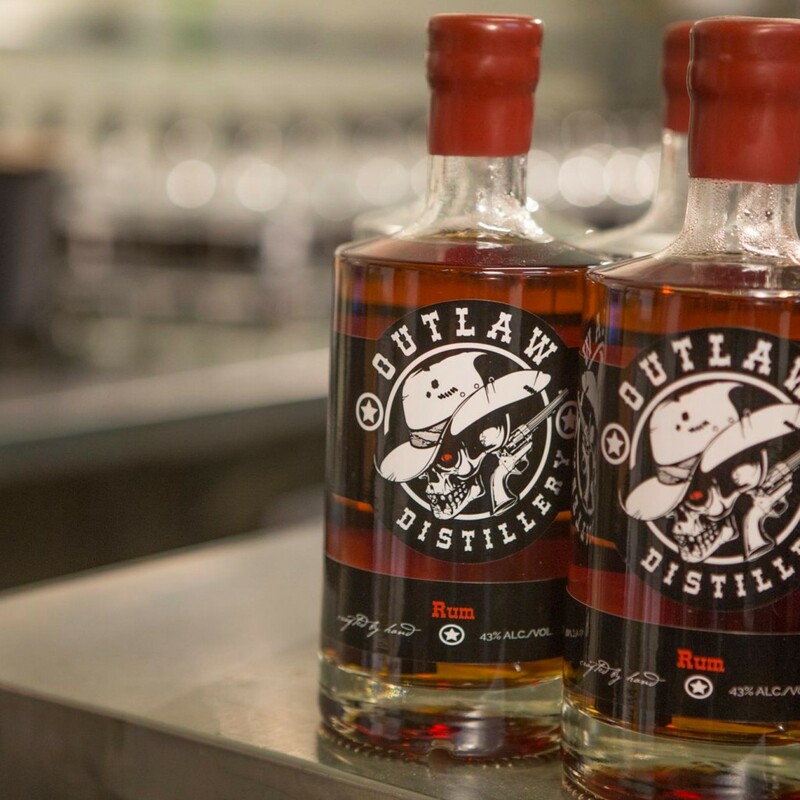 With Denise’s support, Kirk decided to go big and start Outlaw Distillery—named for the Outlaw Trail that ran through Utah. And with Butch Cassidy being a descendant of Beaver, it worked. 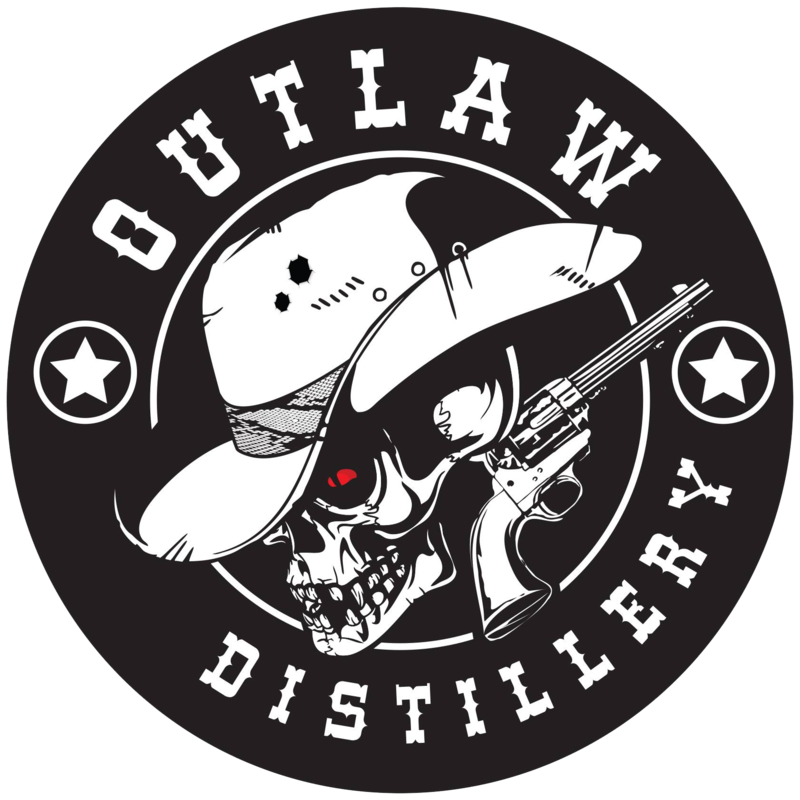 Kirk designed and built all of Outlaw Distillery’s equipment. Finding the perfect location took time, but they finally found their current location in Midvale, Utah. Outlaw Distillery has been making its spirits since January 1, 2015. Currently they are a three-man operation: Kirk, Denise, and Kirk’s dad, Bob. They want to say thank you for all the support and help they have gotten from everyone along the way. 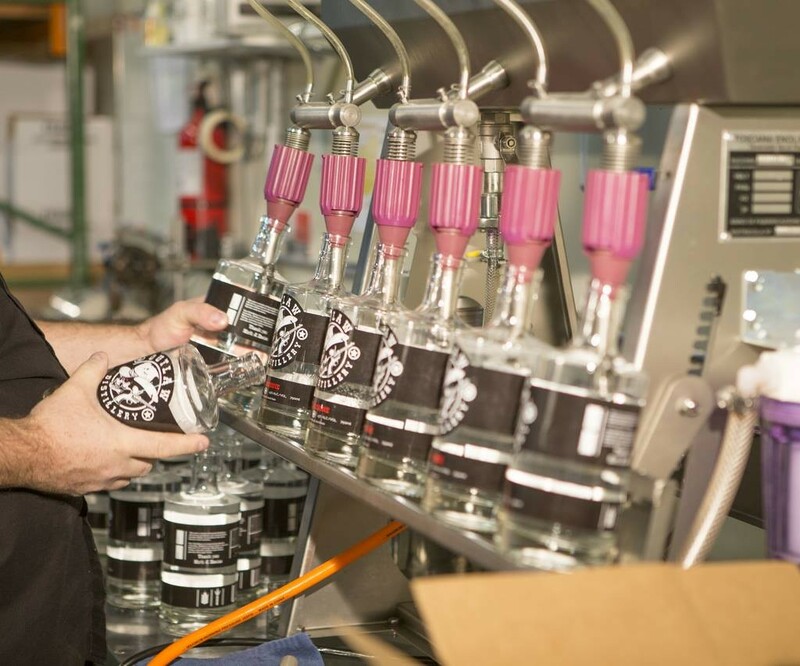 This entry was posted in Food and tagged Beverage, Liquor on May 12, 2017 .